Van Cleef & Arpels fragrance and perfume list. 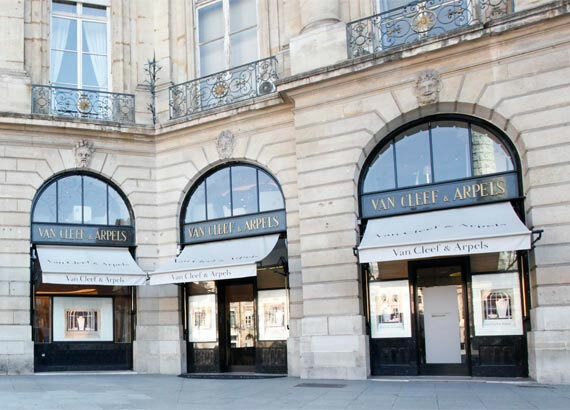 Founded in 1906 by Alfred Van Cleef and his brother-in-law Charles Arpels, the House of Van Cleef & Arpels is known worldwide for its elegant and imaginative jewelry and watches. 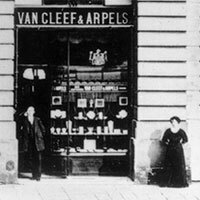 Van Cleef & Arpels was the first high jewelry house to introduce its own line of fragrances (the debut scent was called, fittingly, First). Today, the full collection of fascinating Van Cleef & Arpels fragrances are beloved by celebrities, royalty, and fashionable men and women everywhere.